Kingston’s West End is filled with great places to visit and eat but it doesn’t get nearly enough love. Downtown Kingston is incredible but don’t forget to take a trip to the west! Just in case you’re unfamiliar, here is a little guide for places to visit when you find yourself in West End Kingston. 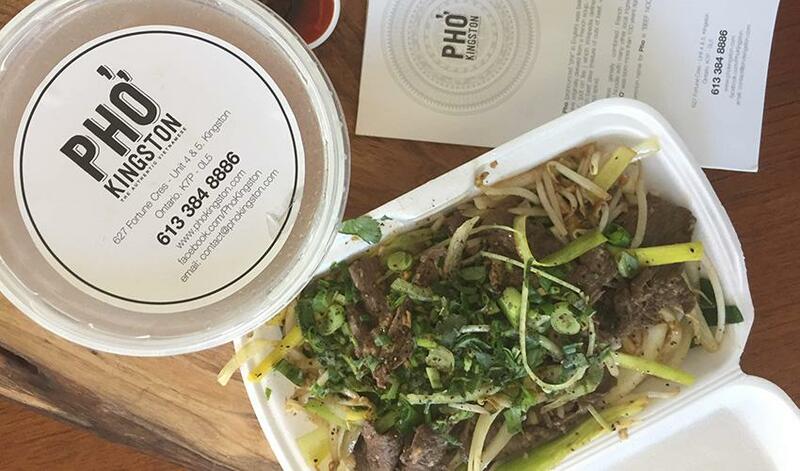 Located in the new developments on Gardiners road south of the 401, Pho Kingston is an authentic Vietnamese restaurant that serves delicious noodle dishes with very flavourful broths. The restaurant is brand new and beautiful —and the menu is affordable with plentiful offerings. My last order of beef rice noodle soup lasted me three filling meals. It’s a perfect rainy-day meal, so cozy and delicious. The name of this special spot makes it easy to remember the location, located at the corner of Days and Front Road, Days on Front has one of my favourite menus in Kingston. It’s the perfect place to celebrate a milestone or birthday with a thoughtfully prepared dishes. 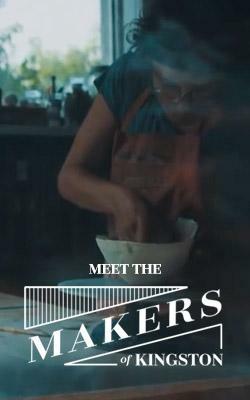 They support our local farmers and make everything in-house. My favourite dishes are the scallops and the short rib — so good! This place offers a unique experience on Gardiners Road called Float Therapy. The concept is to float in a 7 x 4 foot Epsom salt bath dome, and that provides the equivalent of a 4 to 6-hour sleep to rid you of all of your stress. It also helps detoxify the body, increases blood circulation, and helps manage chronic pain, among other benefits. If you’re looking to find your zen, this is the spot for you. Follow up your float with the oxygen bar for a full rejuvenating experience. Do you love Italian food? Go Italian is right at the corner of Princess and Bayridge and they have a great menu with classic dishes like cheese tortellini and chicken parmesan. If you’re having a busy week, you can pick up a take-and-bake for the family! There are a variety of options that come in small, medium and large — vegetable and meat lasagnas, rigatoni with sausage and pepper, parmesan or meatballs, and cheese tortellini. Yum. 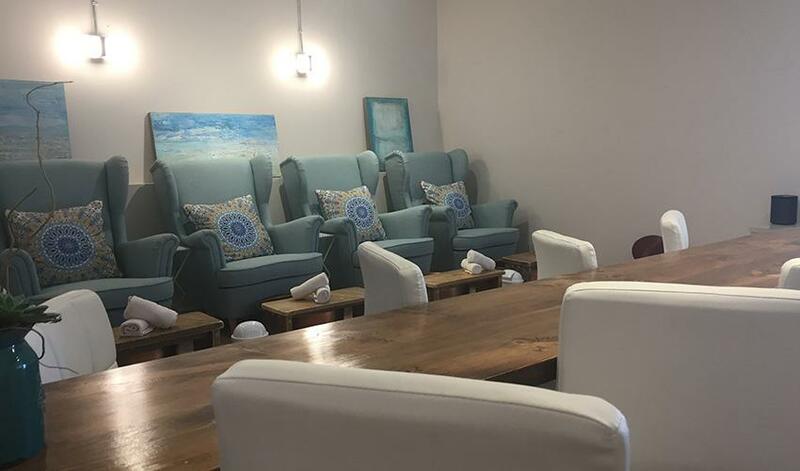 With its first location downtown, Cher Mère has recently spread their wings to the West End to offer a variety of day spa treatments in their newly renovated space. 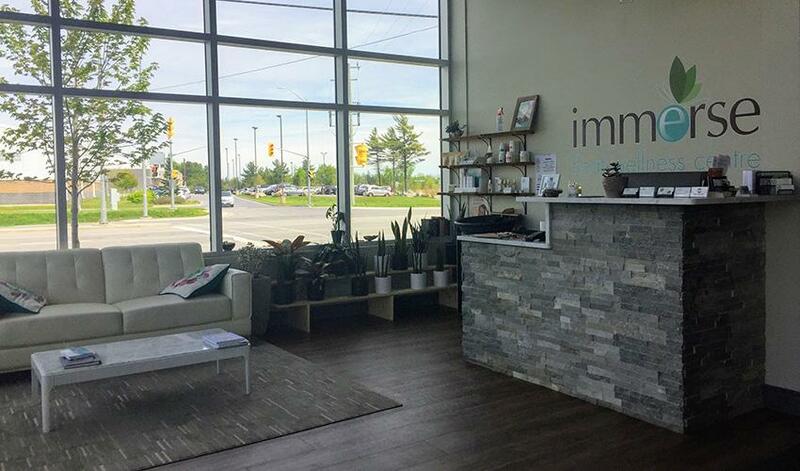 Located on Taylor Kidd Boulevard, west of Gardiners Road, Cher Mère doesn’t just offer great treatments from facials to massages, they use natural products that they make themselves. There’s no need to worry about unnecessary and harmful chemicals. This is West End favourite, found on the corner of Bath Road and Collins Bay, is for family dinners and date nights alike. 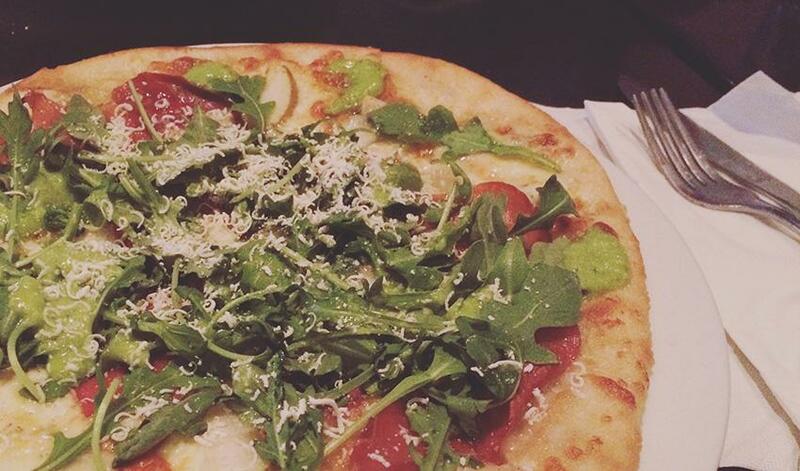 Bella Bistro supports local farmers, so their menu items stay fresh, and everything on the menu is fantastic. Their specials are exceptionally tasty. 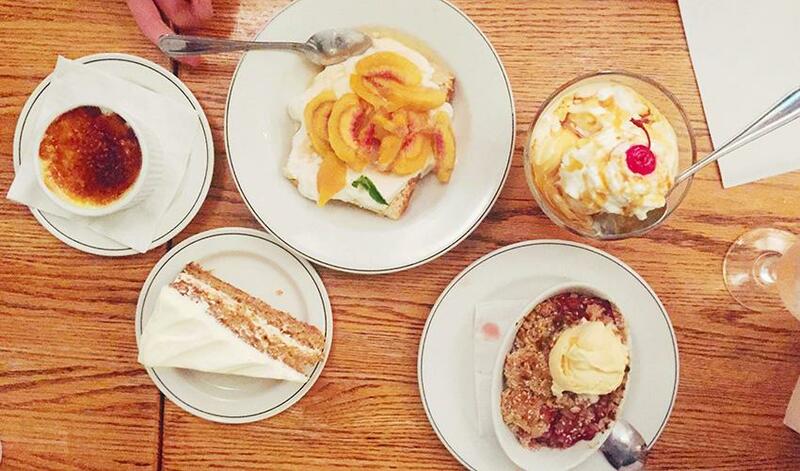 You can’t go wrong with a trip to Bella. To top it off they have a market that offers fresh baked goodies and frozen meals you can take on the go. 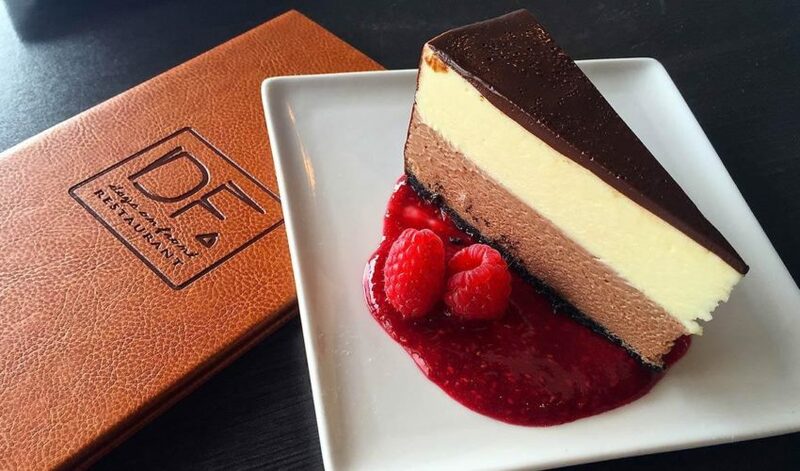 Make sure to save room for dessert.